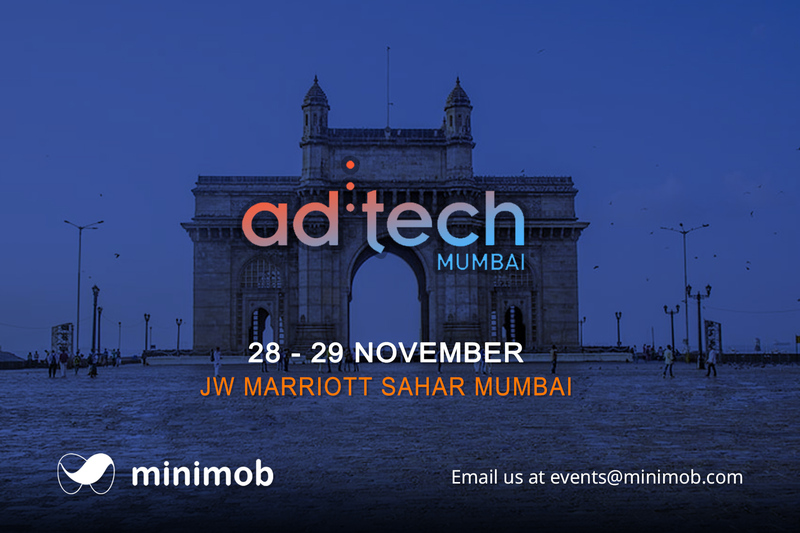 minimob is going to be present for the 10th edition of ad:tech in India at JW Marriott Sahar Mumbai. 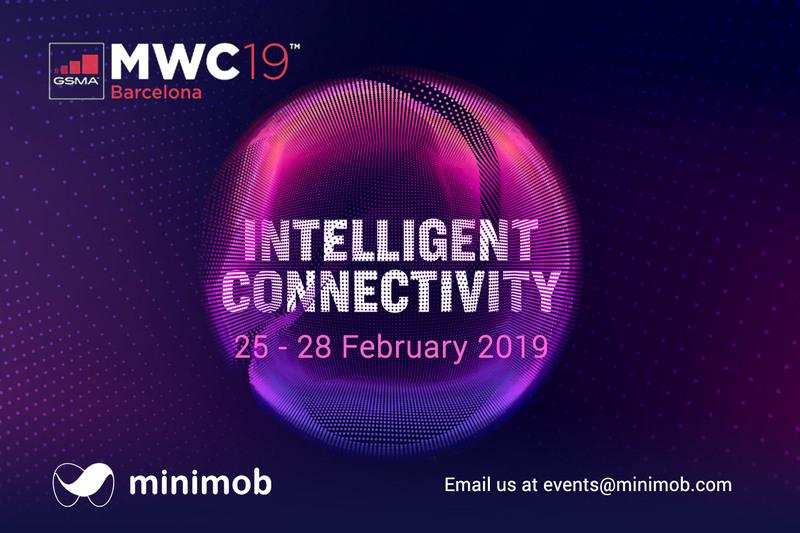 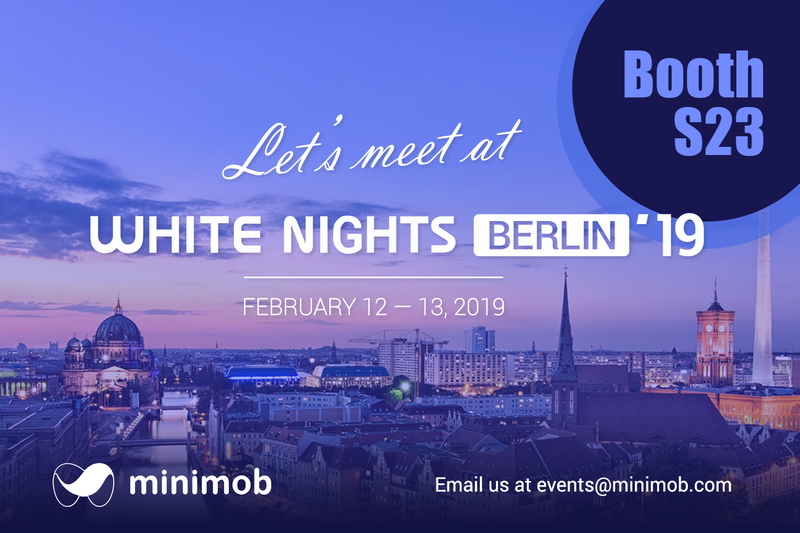 Arrange your meeting via email at events@minimob.com! 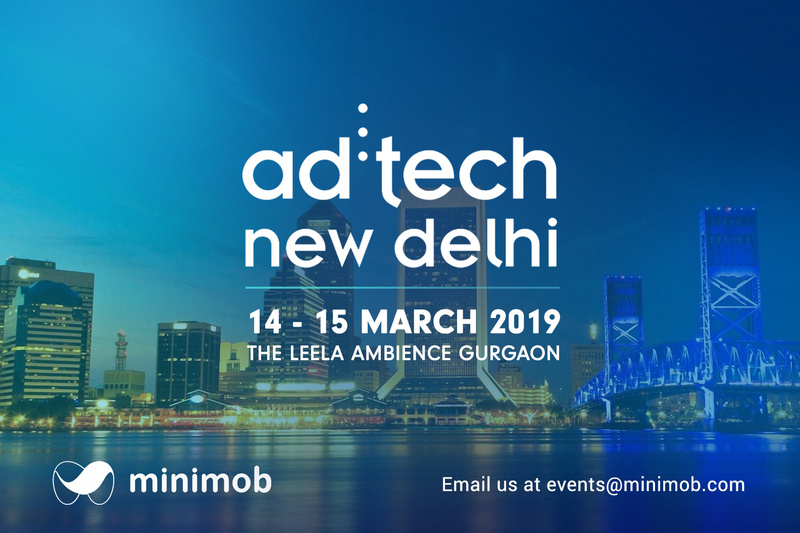 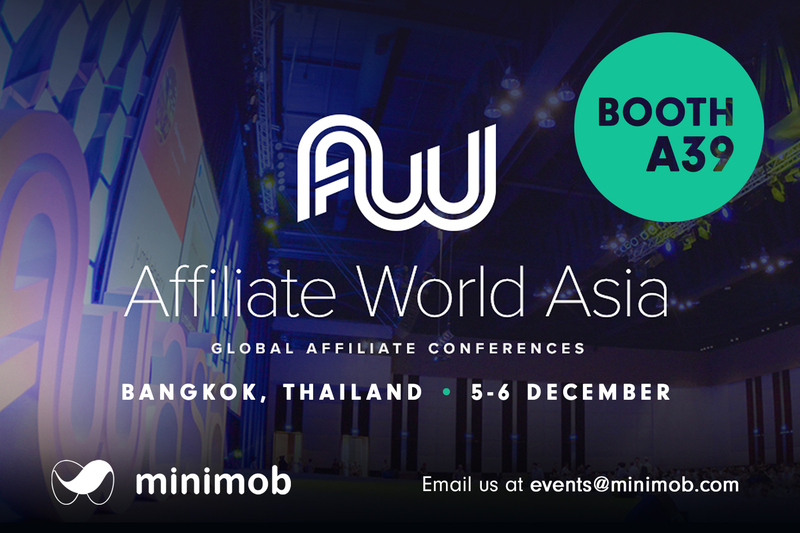 This entry was posted in Announcements, Events and tagged #advertisingplatform, #emailus, #marketing, #marketingplatform, #media, #mediacommunity, #minimobattends, #mobileads, #partnerships, #techonlogy, #useraquisition, Ad:Tech, bookameeting, minimob, mobile on November 7, 2018 by Events.